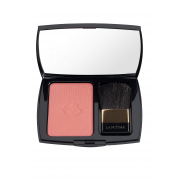 Give your cheeks a touch of colour with Blush Subtil from Lancome. An oil free powder blusher with a matte finish. 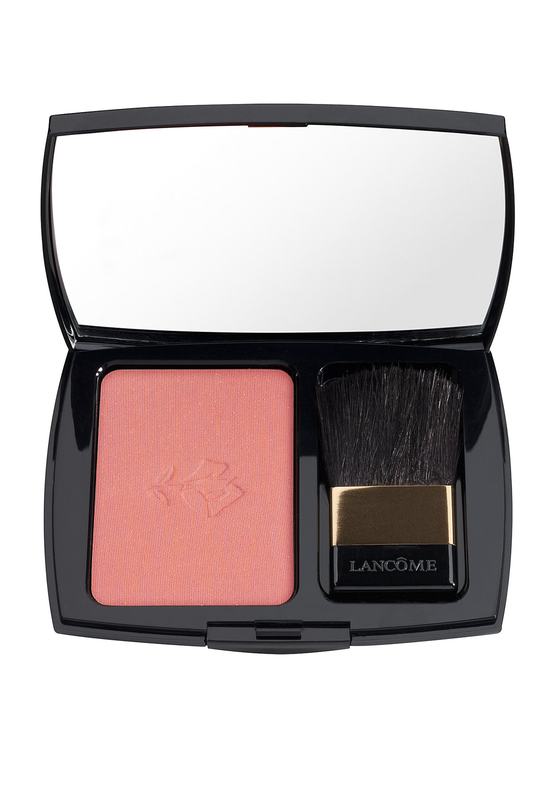 This blusher will stay on for hours and never looks dull. Comes with its own brush to apply.